You will Watch Paw Patrol Season 1 Episode 20 online for free episodes with HQ / high quality. 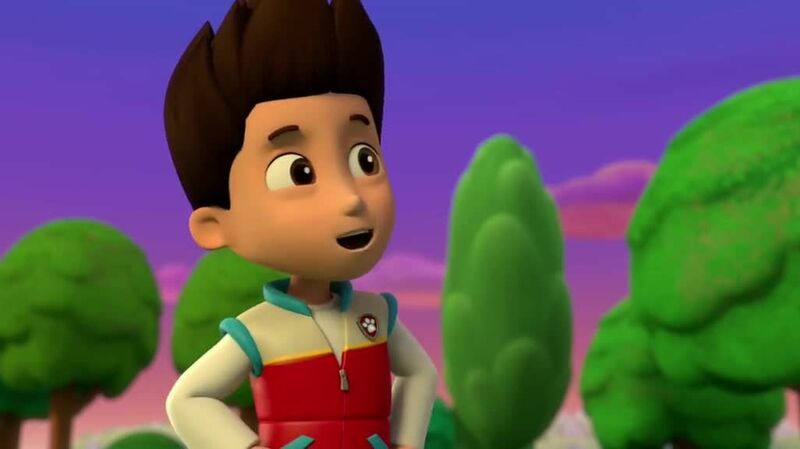 Stream cartoons Paw Patrol Episode 20 Pups Save a Bat – A bat becomes separated from his colony and falls asleep on City Hall Bell which Mayor Goodway need to ring in order to wake Chickaletta from her nap. The PAW Patrol must return the bat to its colony but have to deal with an eagle who has made its nest near the bat’s cave, which was preventing the bat from entering the cave. /Pups Save a Toof – Chase finds he has a loose tooth, but is terrified of going to the dentist to have it checked out. Meanwhile Alex is refusing to go to the dentist for a check up because of his own fear of going to the dentist, forcing Mr. Porter to call the PAW Patrol. Wanting to help Alex overcome his fear of going to the dentist, Ryder and the Pups must overcome their own fears in order to encourage Alex to do the same, which forces Chase to face his own fear of the dentist. In this episode, it proves that Zuma isn’t afraid of anything.